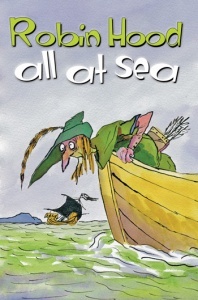 Robin Hood becomes a fisherman.. with hilarious results. Robin Hood's not content with being No. 1 Most Wanted man in Sherwood. So he decides to become a fisherman! 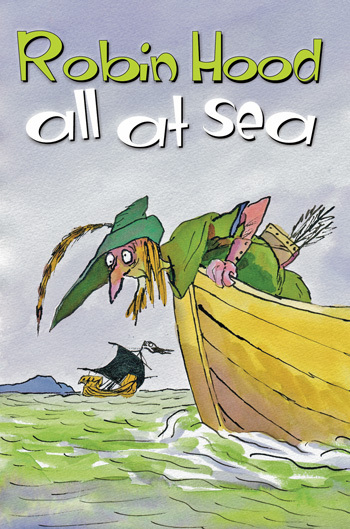 But soon realises it won't be as easy as he thought - How will the famous Robin Hood cope with pirates, sea sickness and grumpy sailors?